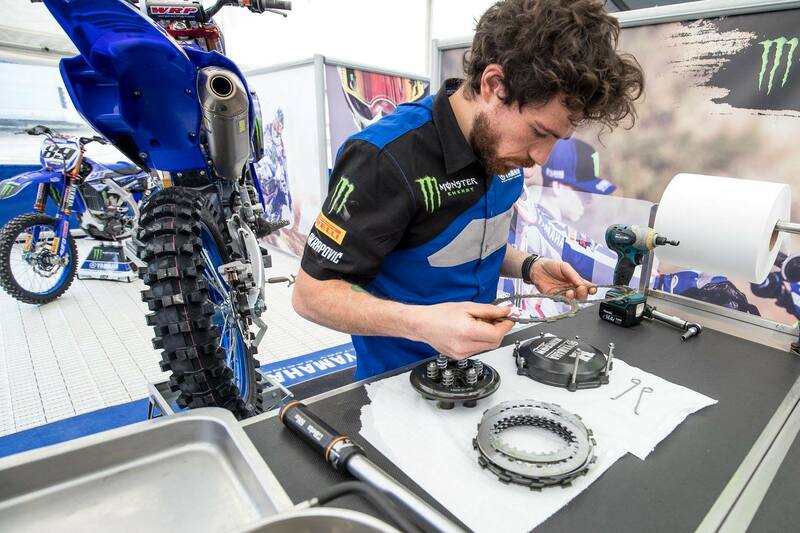 Monster Energy Kawasaki, KTM Factory Racing and Factory Team Yamaha Rinaldi. 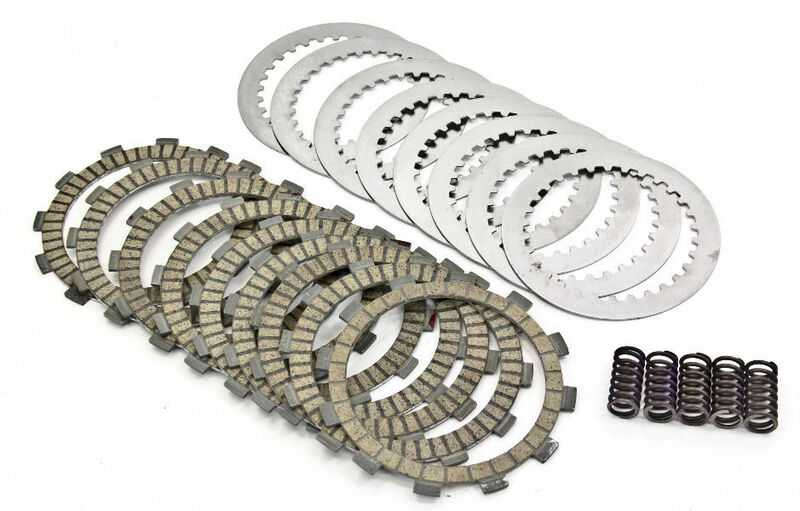 However the clutches are also used for ATV's and Sport Bikes! 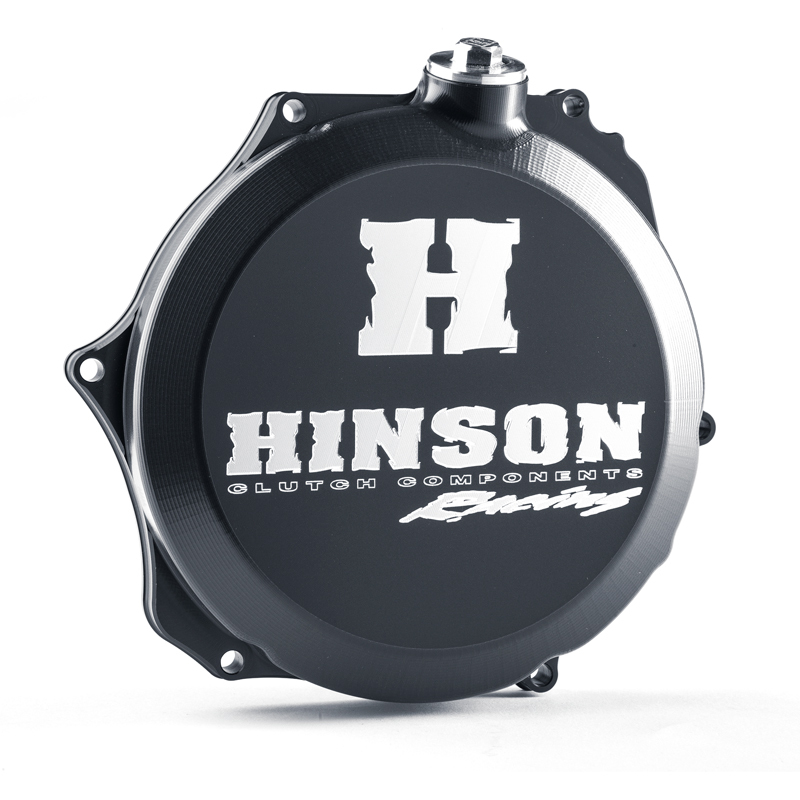 You can say without doubt that Hinson is the number one for your clutch. 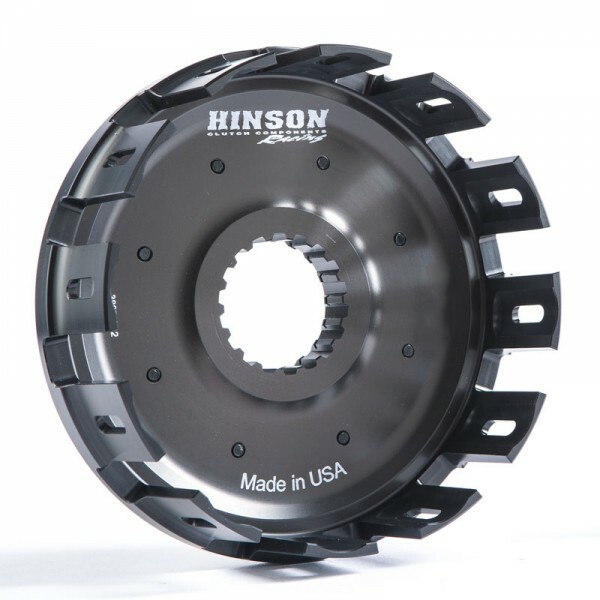 Technical touch has been an Official European Hinson Importer since 2000!